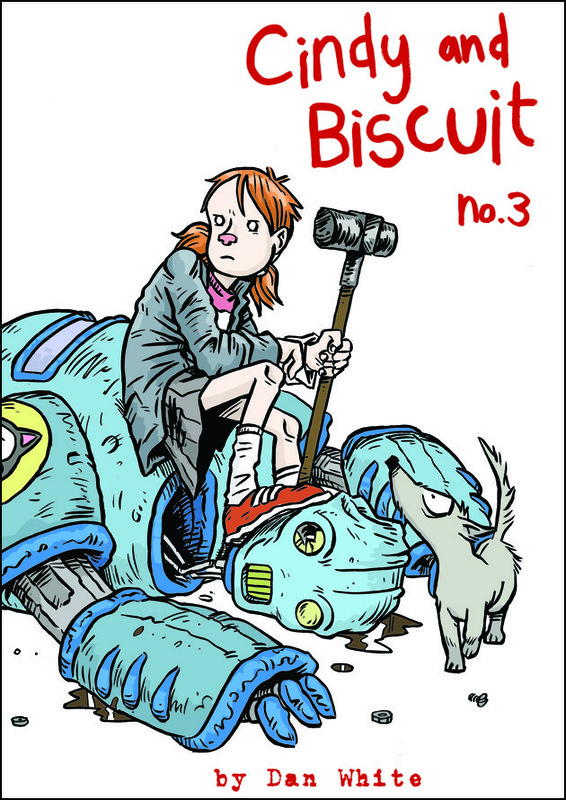 Dan White now has copies of Cindy and Biscuit, his terrific comics about a girl and dog duo with a thirst for adventure, volume the third, for sale in his shop. They are, I assure you, consistently excellent. I remember talking to Richard (who first put me onto these a while back) about the deceptive simplicity of White's Cindy stories- they appear to be straightforward tales of a girl who loves exploring the outdoors with her pet, but over time, White, through inclusion and exclusion, shows what appears to be the reality of her situation: living with a rather neglectful single mother, bullied and ostracised for being different at school, and using her imagination as an escape with her only friend: Biscuit the dog. 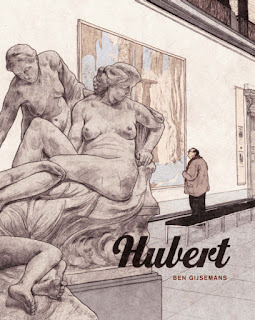 I'm sure I've linked to Dan's site before, but you can read most of the comics online for free there, but the print versions are very cheap- this one will set you back £4 for a 56 page comic, which includes the stories Abducted Again, Cindy and Biscuit and the Camera, and Cindy and the Fever. Issues 1 and 2 of Cindy are also available, please check them out, they're truly good, you won't be disappointed.